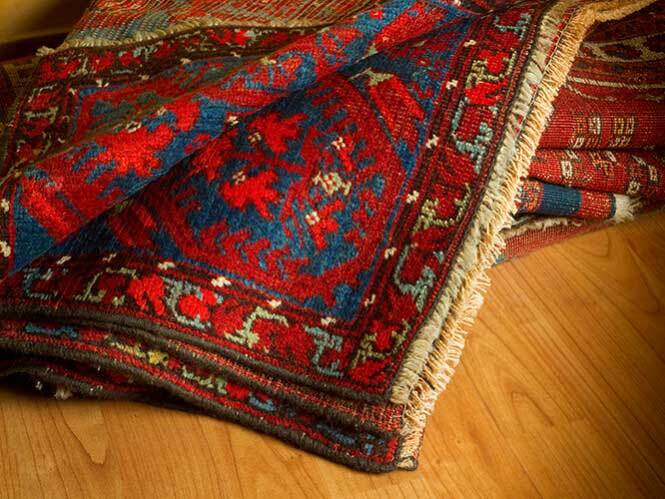 The difference between Oriental Rug Cleaner & other “rug cleaners” is our specialized equipment that safely & gently cleans your valued treasure. 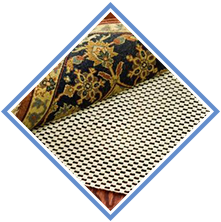 Please read about our extensive range of services below and click on the quick links to learn more! 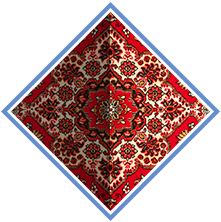 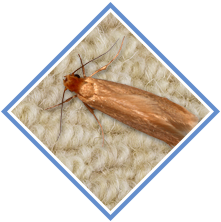 Why Choose Oriental Rug Cleaner? 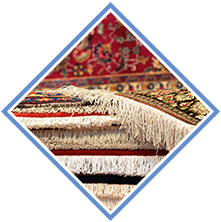 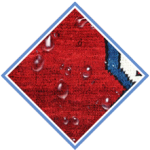 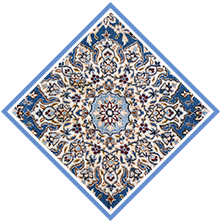 At Oriental Rug Cleaner, we are here to help with your rug(s), from a delicate silk rug to your family wool heirloom rug, to your recent purchase from the local rug dealer. 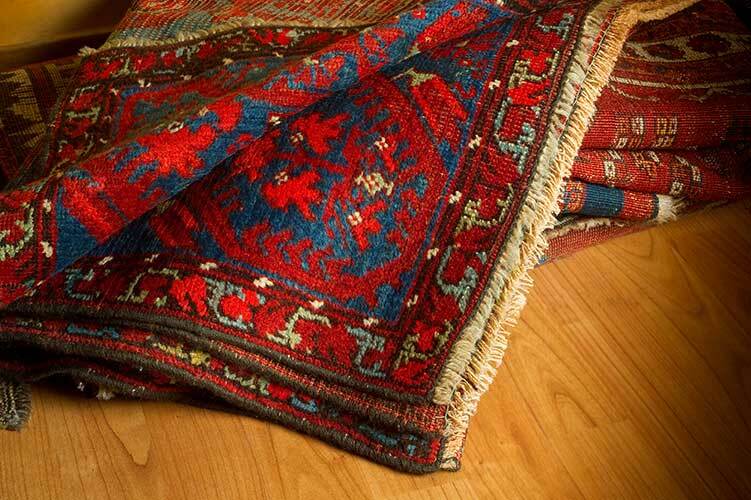 Just give us a call at (949) 484-8888 and talk to us about your rug and your cleaning & restoration needs. 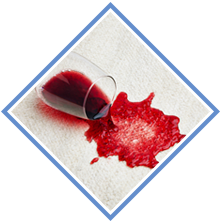 Combined with a vast experience and having the right tool for the right rug (one tool does not ﬁt all when it comes to rug cleaning and restoration). 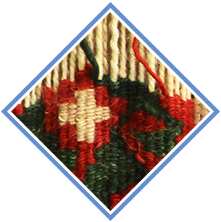 Please feel free to call us with any questions or comments.